Crabtree and Evelyn Soaps, Lotions, Bath Gels and Perfumes | P.C. 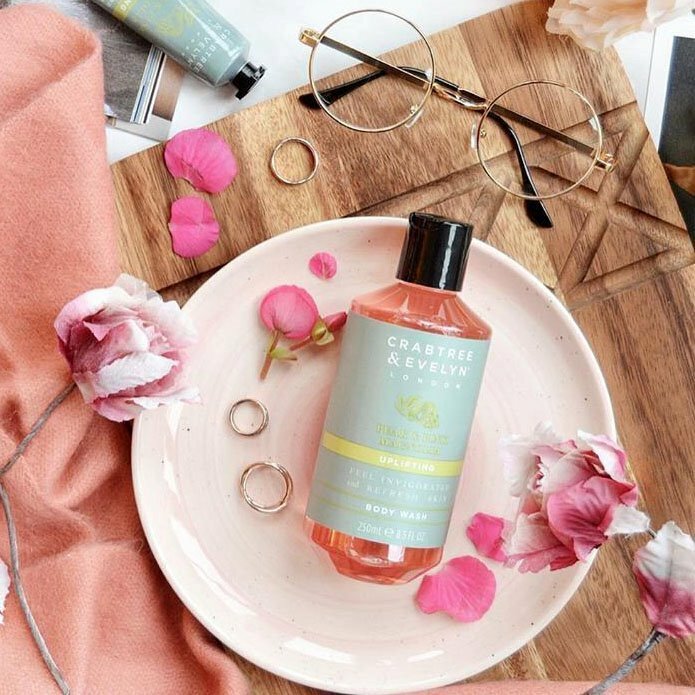 Fallon Co.
Crabtree & Evelyn creates its exceptional skincare products using the finest beneficial botanicals and essential oils available worldwide. Founded in London, Crabtree & Evelyn sets the standard for wonderfully-fragrant bath and body products for men and women. P.C. Fallon Co. is proud to offer the complete Crabtree & Evelyn line of soaps, lotions, bath gels, shaving essentials, and room sprays. Best-sellers include La Source, Gardener's, Nantucket Briar, and Indian Sandalwood. With their distinctive and beautiful packaging, Crabtree & Evelyn gift sets and duos are a delightful choice for gifts. Orders ship within 48 hours. Weekday orders before 2:00 pm EST usually ship same day. Crabtree & Evelyn, maker of delightfully British skin care and fragrances, earned its excellent reputation by creating top-quality products that transform everyday grooming from a chore into a pleasure. They search the world to locate beneficial, natural botanicals and fragrances. The lovely packaging is indicative of the quality of the product inside. We invite you to shop our large selection of Crabtree & Evelyn soaps, bath gels, lotions, shave essentials, powders, room sprays, drawer liners and fragrances for men and women.